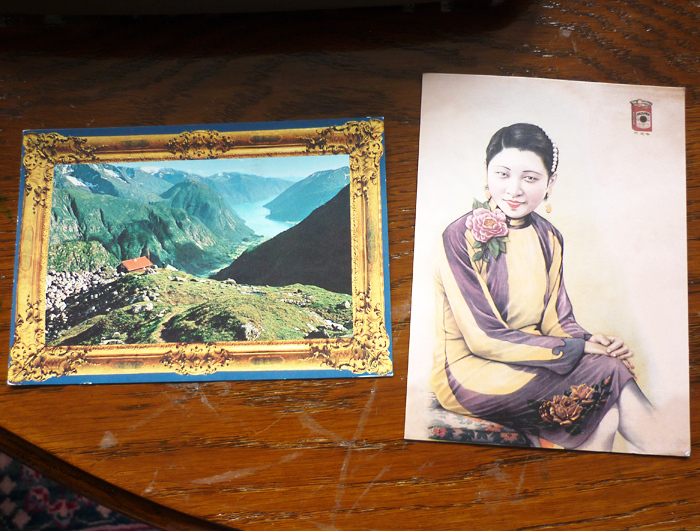 My latest postcrossing cards I’ve received are from Jia in Hanan, China and Jorumn, my first from Norway. 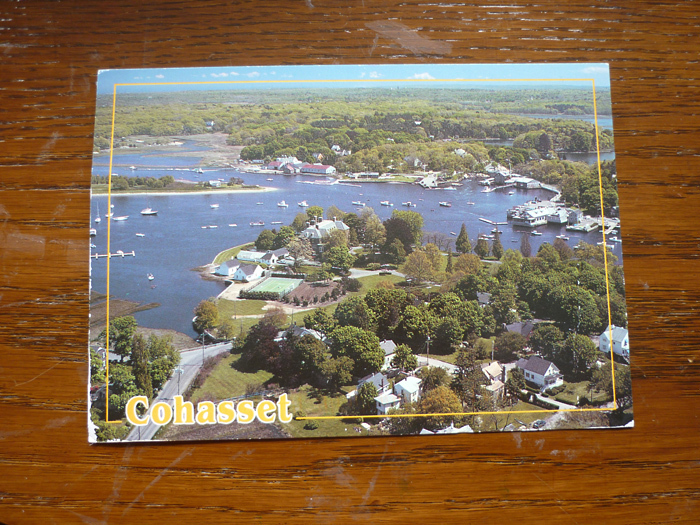 I also received a card from Cynthia in the USA, picturing Cohasset where Captain John Smith is said to have landed in 1614. 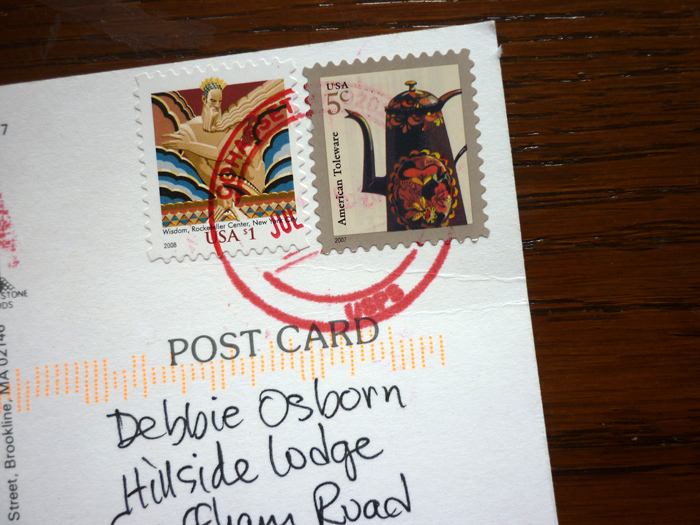 She posted it so I got the special postmark.